Peur, Killwave, Coeur, Electric Cake Salad, Electus and more. More rockin&apos; tuneage to crank up high and piss off the neighbours! 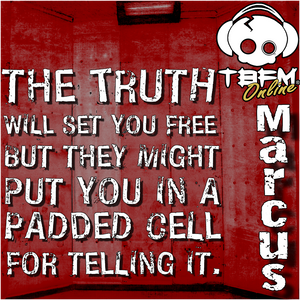 "Tales From The Padded Cell" is broadcast live on &apos;TBFM Online&apos; every Tuesday at 7pm GMT and is repeated on Sundays at 8am GMT.